Pair your Ion Step On Boot with Men's Step On bindings, and experience the comfort and convenience of snowboarding's most intuitive connection. Supercharge your foot-to-board connection with the phenomenal ease of use of the Burton Ion Step On Snowboard Boots. 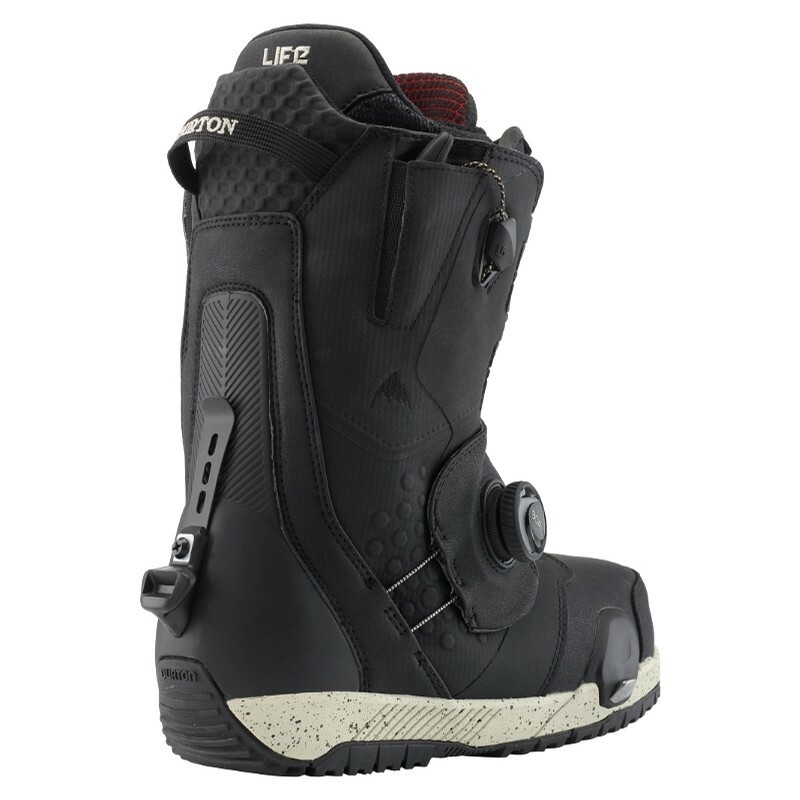 Built for riders who like to live a little more aggressively, these stiffer flexing boots use the Burton Step On™ interface so you can get off the lift and book it like the snow is about to melt. 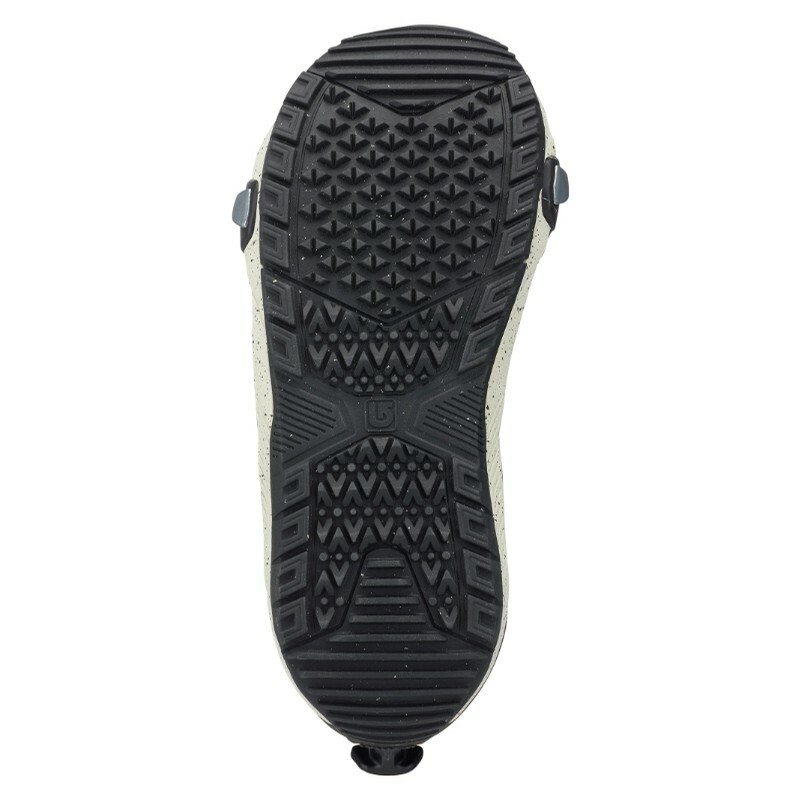 Tuff Cuff technology helps to keep your heel and ankle in place for the edge-to-edge control and responsiveness season pass riders crave and all-mountain surfers can appreciate. 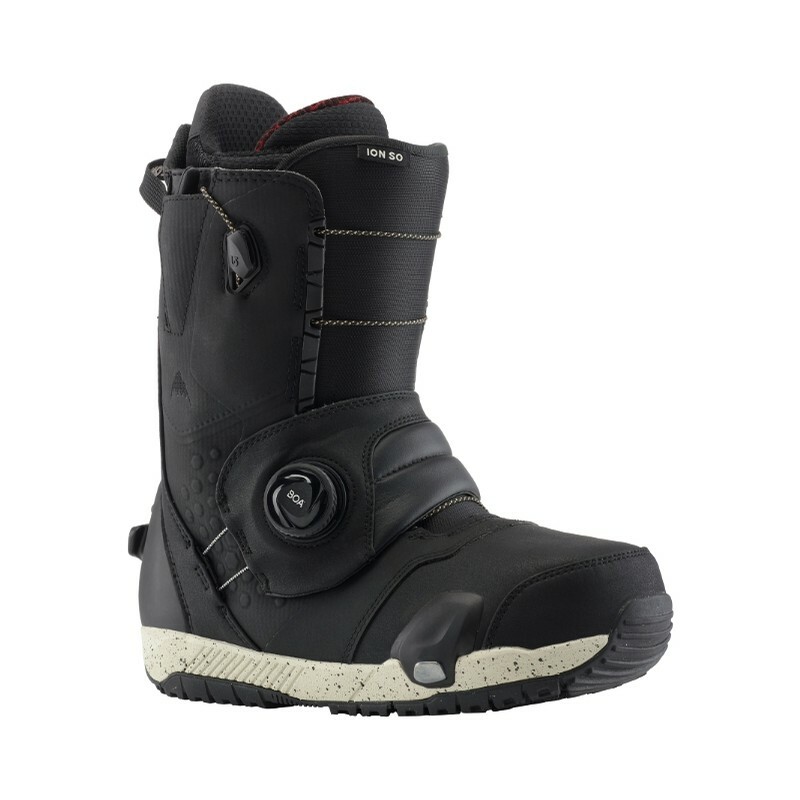 Step up your game and show your skier friends what a real turn looks like on the Burton Ion Step On Snowboard Boots.